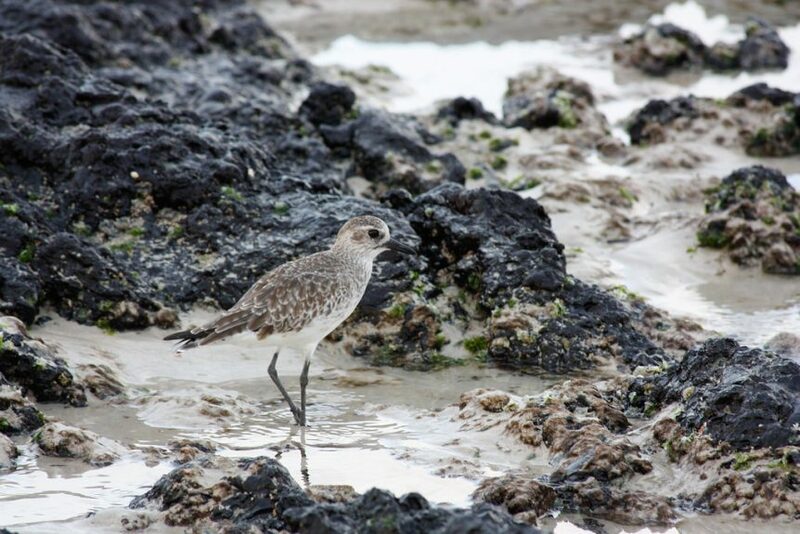 During the first week of April, Brazil developed the second cycle of its National shorebird conservation plan: Plano de Ação Nacional para Conservação de Aves Limícolas Migratórias. Thirty specialists from federal and state agencies, protected areas, academia and NGOs, represented 12 states (70% of the Brazilian Atlantic coast) and all three WHSRN sites in the country. 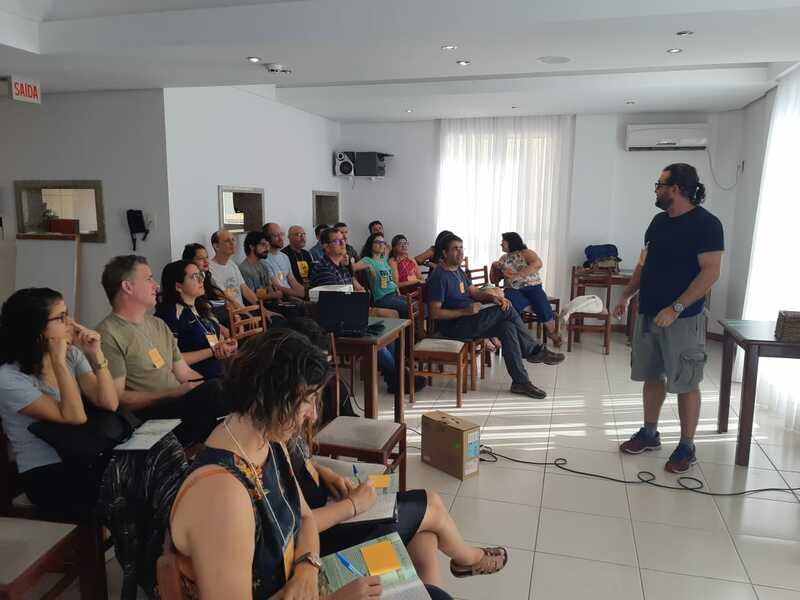 The 4-day workshop was led by ICMBio/CEMAVE in collaboration with SAVE Brasil and WHSRN, through the NMBCA supported project “Advancing AFSI through National Plans and New Capacity”. With the goal of promoting the collaboration between civil society, governmental and productive sectors towards the conservation of shorebirds and their habitats, the plan contains 25 actions distributed in four specific objectives that focus on including shorebird priorities in public policies, improve knowledge base for environmental licensing, produce and implement best management practices, decrease human disturbance, and fill in knowledge gaps through research. By the end of May 2019 the matrix containing objectives, actions, deliverables, collaborators and budget will be finalized, and by September 2019 a federal norm, listing the species and objectives of the plan, as well as the advisory committee, should be published. Only then will the plan become official and be available for download.